Xbox and PC players will have to wait, though. The moment you’ve all been waiting for is finally here—Nuketown has officially been added to Call of Duty: Black Ops 4 on PlayStation 4. The fan-favorite map is now available for free in the latest Call of Duty title following today’s major update. Nuketown was first introduced to Call of Duty fans in 2010 with the launch of the original Black Ops title. And the popular map has appeared in some fashion in every Black Ops game since. 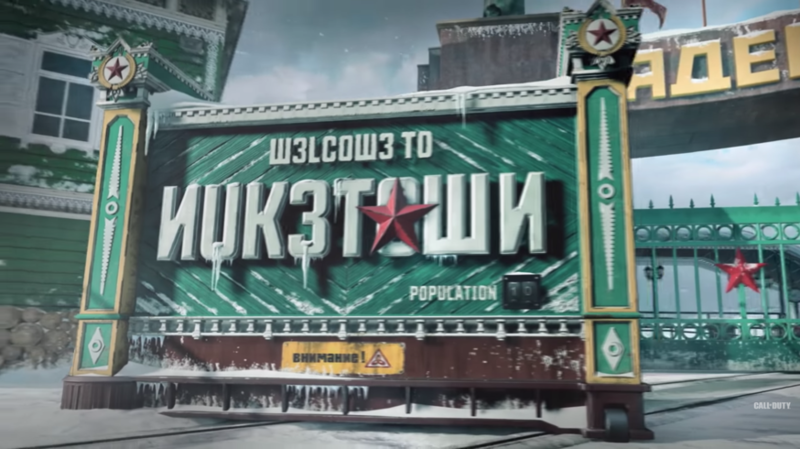 The introduction of this fan-favorite map also means that Treyarch has added a Nuketown Featured Playlist this week on PS4, which will allow players to exclusively play the new map. Xbox and PC players won’t have to wait too long to get their hands on Nuketown, though—the map will be available on all platforms next week.